Board meetings are held on the 4th Wednesday of the designated month with some exceptions. 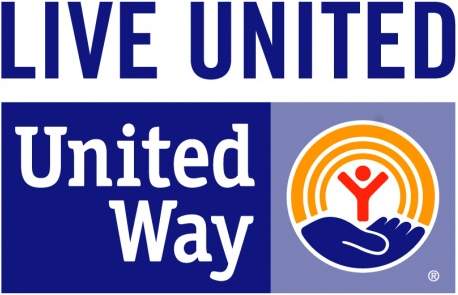 They will be held at 333 Kennedy Drive, Suite R10, Torrington, CT (the United Way of Northwest CT office) unless otherwise determined in advance. All meetings are subject to change in the event of unforeseen circumstances. Meetings of both the Board and Executive Committee can be called with appropriate warning as issues arise.